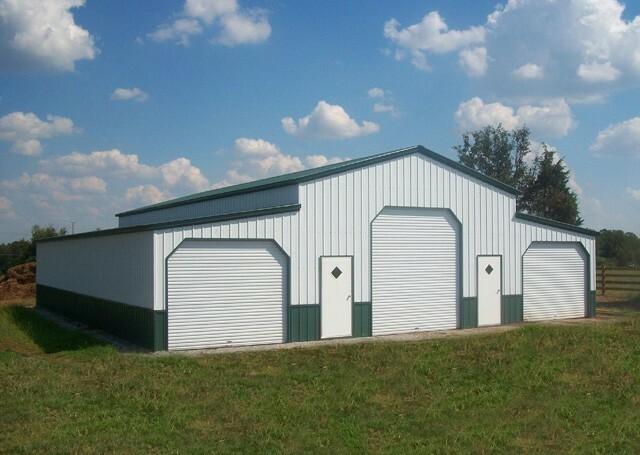 At Metal Barns Direct we carry some of the best barns in the industry! 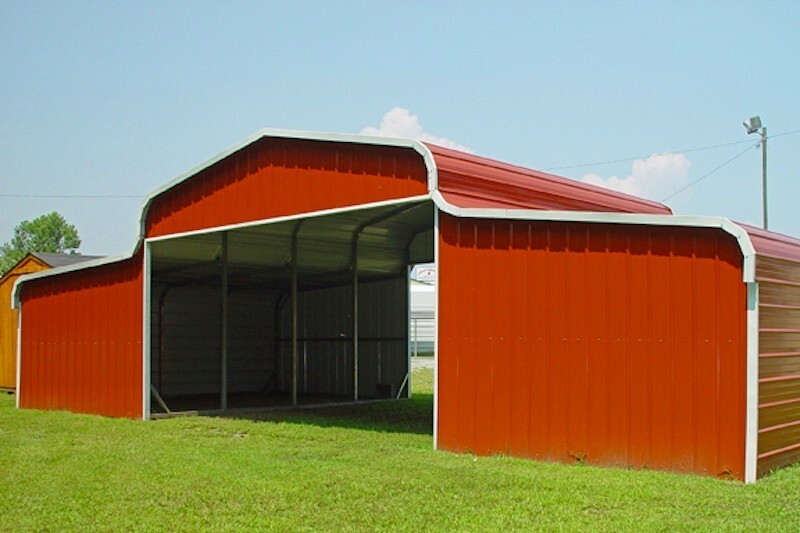 Our metal barns are great for storing farm equipment, animals or anything you need store. 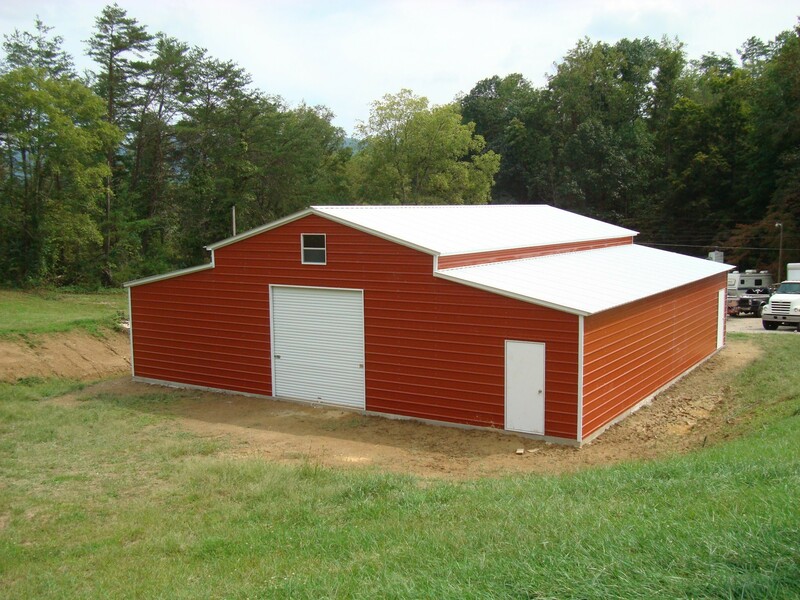 We can build a custom barn to fit almost any need. 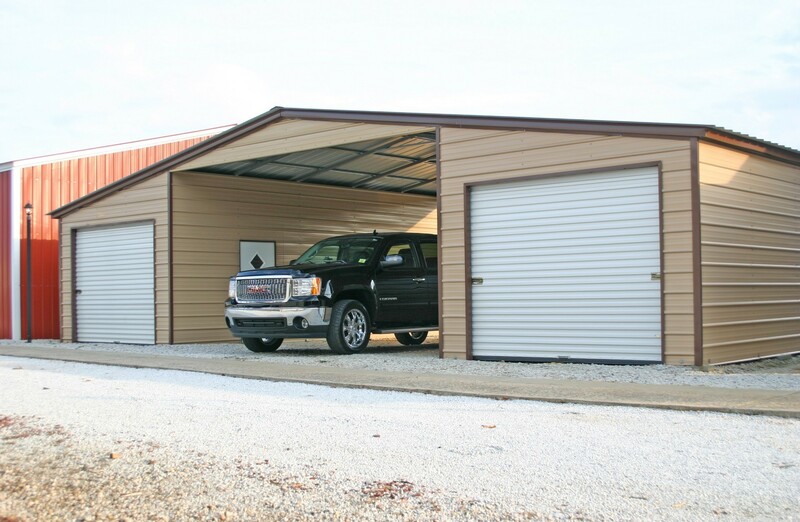 If you are looking for metal barn then you have come to the right place with over 50 years of combined experience our sales consultants can help you find the right barn for you. If you have any questions call toll free 1-877-662-9060 or email us: sales@mayberrymetalstructures.com!